Dan Brown got inspired to write his debut novel ‘Digital Fortress’ (1998), in which protagonists raced against time to save the world from a possible annihilation, after the thrill he felt upon reading Sidney Sheldon’s ‘The Doomsday Conspiracy’ (1991). 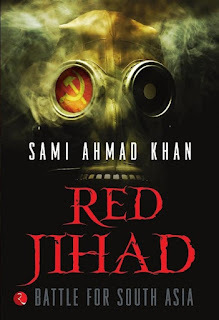 It is a similar thrill that Sami Ahmad Khan tries to generate in his debut novel ‘Red Jihad’. To a Stanley Kubrick fan, this novel might seem a rip-off of his cult movie ‘Dr Strangelove’ (1964), itself based on a novel, ‘Red Alert’ (1958). It’s year 2014; India and Pakistan are moving away from external prejudices and trying to set their house in order by throwing the Naxalites and jihadis within their respective countries into the abyss. To resurrect themselves, India’s biggest threats to internal security come together to take over the national defence agency’s research centre and unleash Pralay, India’s just developed experimental intercontinental ballistic missile, on the subcontinent. Things get murkier as the plot unfolds. Sami keeps readers on their toes with a fast-paced narrative. A few interesting ideological discourses, now and then, add weight in terms of substance. Some characters are painstakingly introduced, only to be killed the next moment in order to accentuate the ‘shock factor’. The same meticulousness, however, is absent in case of many characters who play much more significant roles. Use of technical jargon, especially related to defence equipment, without proper explanation, also leaves the reader stranded at times. 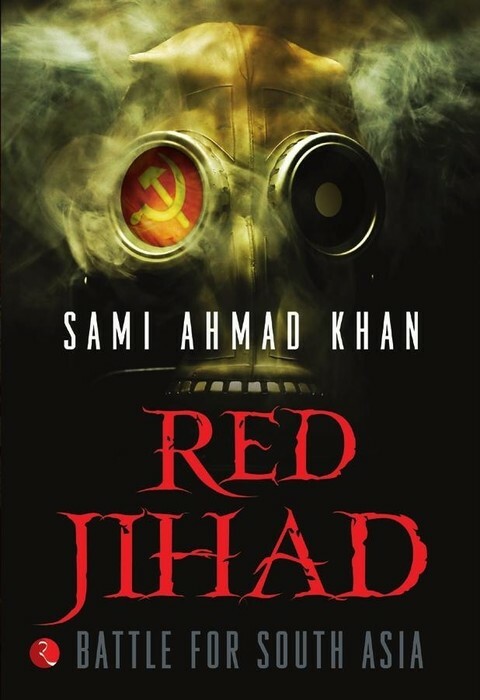 Nevertheless, Sami’s sound hold on language and a decent research, other than the underlying suspense and twists in the plot, make 'Red Jihad' a good read on a lonely night or a boring train journey. I saw there are no comments up here and i can imagine your pitiable plight now without the dosage of your medicines....lol! so here ya go. hope you Get Well Soon Vipul! It's worth pointing out that MVC is the MVC that we know from desktop apps and can be applied to client-side easily.